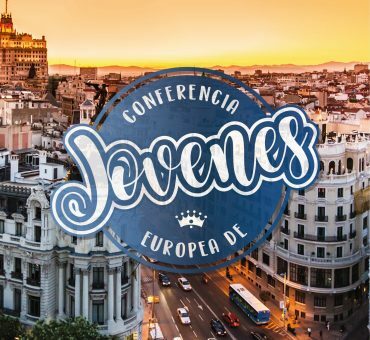 Dear brothers and sisters, with great satisfaction, we invite the brothers to participate in the European Conference of Churches – Spring 2019 in Madrid – Spain. Enrollment is limited, given the size of the conference venue. For this purpose we ask the brothers not to leave your registration at the last minute. 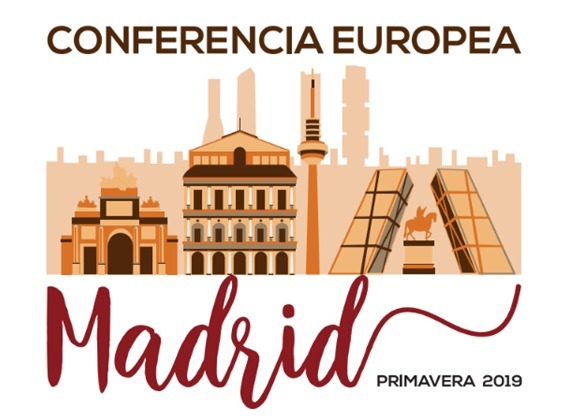 Transfer: Realized, for siblings with enrollment that contemplate this modality, between the airport or some point within the city of Madrid to the place of the conference and vice versa. Note: Children between 0 – 2 years of age are exempt from payment. Children over 2 years old normally pay according to hotel standards. Brothers from other continents, outside Europe, must respect the same registration deadline. However, payment can be made upon arrival at the conference, to avoid paying high shipping charges. Madrid Barajas Airport, Madrid, Spain. There will be a free transfer from Getafe Industrial station to the conference venue. The hotel’s facilities include private parking. If you have any questions or concerns, please do not hesitate to contact the conference service. Jesus Christ is The Lord!